Rock-smooth Niemstrumentals with strong melodies and harmonies that on one listen you’re singing. Free shipping with your purchase on my website, or download the digital copy from CD Baby, iTunes, or Amazon. The title track will be featured on a Charity CD with some of the biggest names ever in jazz music! Herbie Hancock, Tony Bennett, Billie Holiday, Sarah Vaughan, Miles Davis plus many more are featured on a 33 track cd to raise money for The American Italian Cancer Foundation! “Try This On” is track 8 of the first of two cd’s! 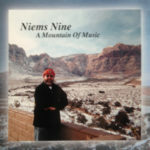 So get John’s new great upbeat Niemstrumental CD today and then go to Showgigs.com to order the deluxe 33 track CD! 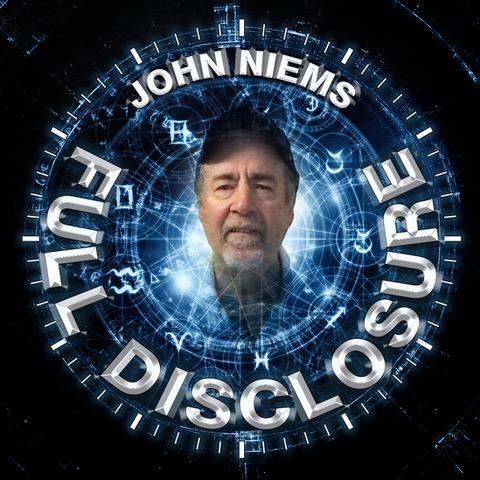 Also check out johnniems.com and mp3.com/johnniems for upcoming concerts for The John Niems Band! If you’re a fan of melodic, pop instrumentals, you really should ‘try this on’. 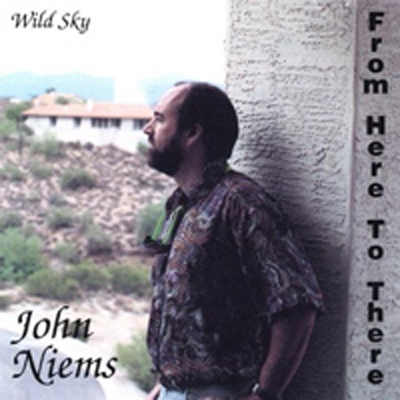 The latest CD from Songwriter/composer/pianist/guitarist John Niems offers up, bright and cheerful tunes that are sure to appeal to music enthusiasts of all ages from all walks of life. Influenced mostly by contemporary music greats, The Beatles, The Bee Gees, Bread, and Chicago, John describes his music as “high energy acoustic rock with positive and powerful messages.” 2003 has been a big year for the Las Vegas resident, he was invited to be a part of an elegant, double CD collection called “In Celebration Of Life” featuring an upbeat and positive tapestry of jazz with the likes of Tony Bennett, Billie Holiday and Charlie Parker, with 41% of each CD sold going to fight cancer. 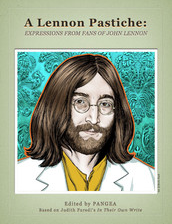 In addition, John was awarded an Honorable Mention for his song, “Time Peace” from the John Lennon Songwriting Contest and his new record (which includes this award-winning tune) began charting on Smooth Jazz charts across the globe. TRY THIS ON invites you to do just that, with upbeat, feel good pieces that feature excellent sax work from Frank DeMar, and precise guitar solos from the record’s producer, Steve Parish. There’s even a vocal track, “No One’s Listening” featuring a heartfelt, hopeful vocal performance by John about the state of apathy in our world. 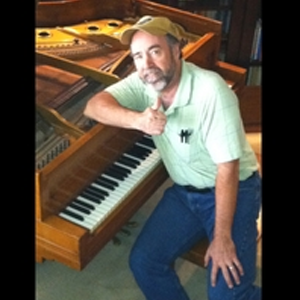 A piano tuner when he’s not writing and recording, John Niems proudly declares on his Website, “You Can’t Beat A NiemSong!”. Try it on, see if you don’t agree. Energizing!!! Better than orange juice in the morning!!! This cd is a delight to listen to. It is uplifting, positive and honest. Real music for real people. This CD is an excellent collection of songs. Very mellow and soothing. 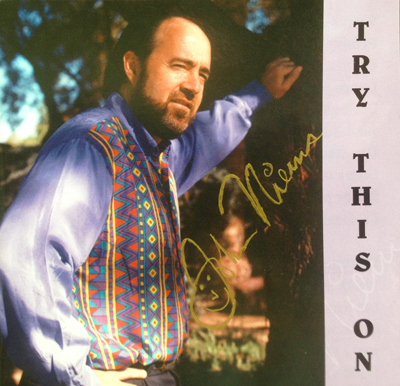 Hi John- Thanks for sending me a copy of “Try This On”! It’s a superb album and I’ve enjoyed listening to it! You’ve produced a great CD full of well-written, memorable tracks. I usually update the main playlist every Friday however I’m going to add tracks 1 and 4 immediately with a view to adding more over the next few weeks in order to establish the CD with any listeners who may be unfamiliar with your music. I’m also looking at featuring you as our artist of the month for August. I’ll let you know nearer the end of this month. Once again,thanks for the CD!